Working on the streets of Paris as a fashion illustrator in 1935, a young Christian Dior began his illustrious career drawing hats that he sold to passers by. His drawings became increasing popular with his clientele, and although he began drawing dresses as well, his hats were more in demand. With the outbreak of World War 2 in 1939, Dior signed up to the army and fought for two years before returning to Paris in 1941. He continued to draw and as his popularity grew, the French fashion houses began to take notice. 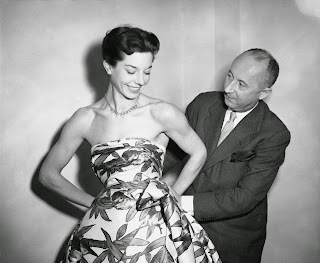 Five years later Christian Dior opened his first fashion house, and his first collection was unveiled to the world, shown on a catwalk set within the gardens at his family villa. Moving on from the strict fabric rationing during the war, his dresses were made from generous amounts of the finest silks and tulles. He is perhaps most well known for creating the fashion label's 'New Look' collection, which epitomised everything that is feminine about the female form. Delicate shoulders, tight waists and full skirts helped to re-establish Paris as the fashion capital of the world. 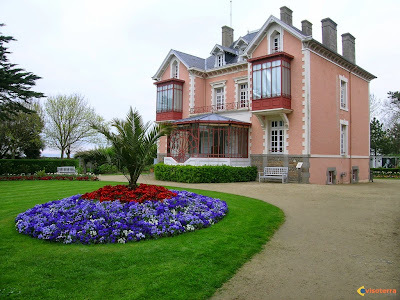 'Les Rhumbs' - Christian Dior's stunning family villa in Granville, France. 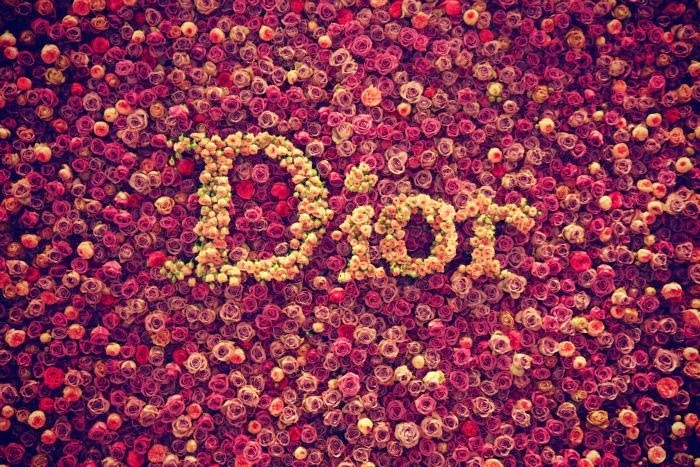 It's fair to say Christian Dior LOVED flowers, some might say even more than he loved clothes. 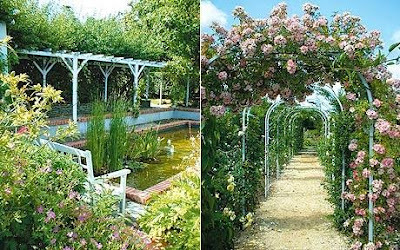 It's thought that his fascination of all things floral began in childhood when his family moved into a stunning cliff top villa in Granville, France. Dior grew up in this villa and took a keen interest in decorating the house and tending the gardens along with his mother, Madeline. Many tropical plants and flowers were shipped from abroad to create a garden full of wonderful variety. Christian spent long summer days in the villa grounds, studying all the types of flora and fauna and recognising their distinct aromas. 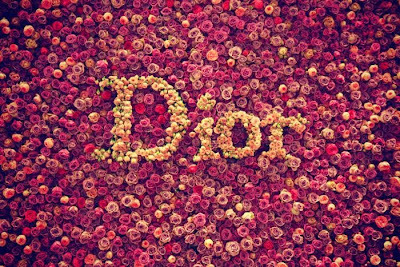 Roses were Dior's favourite flower and inspired him to create the label's first fragrance. 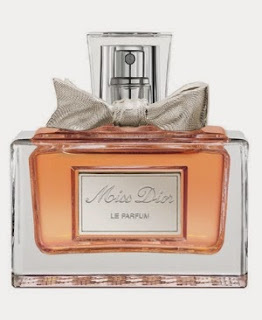 Dior's first perfume 'Miss Dior'. The first fragrance to be released from the fashion house was called Miss Dior and was launched in 1947. Named after his sister Catherine Dior, the perfume encapsulated what it was like to be a young, fashionable woman. Only the finest ingredients were used in Dior's perfumes, these were derived from the most rarest plants and flowers. It is said that Christian had a natural gift when it came to creating scents, his sense of smell was probably finely tuned from years of playing in lush floral gardens at his childhood home. As a tribute to the life and work of Dior, our latest window celebrates his love of the rose. 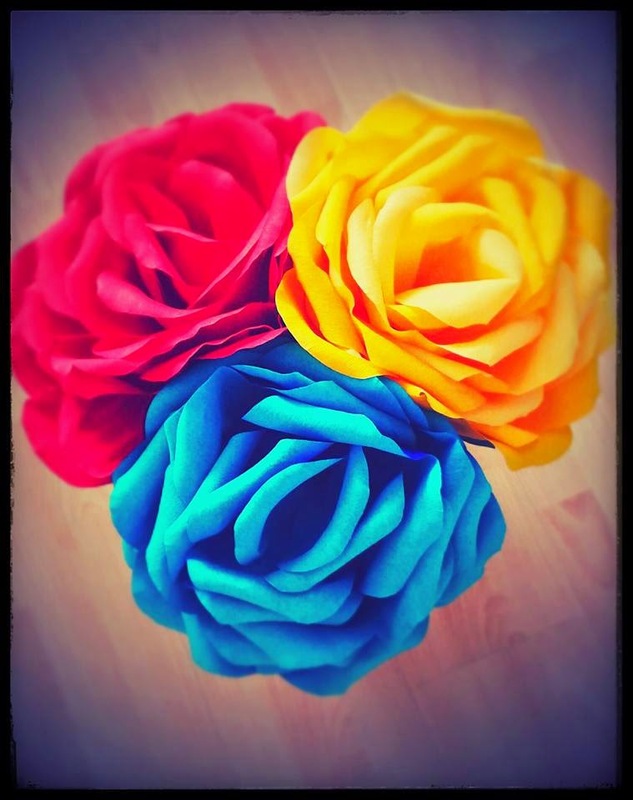 Created by one of our super talented jewellery consultants, these beautiful crepe paper flowers take centre stage on top of our window cabinets. They have proven to be a big hit with our customers and have been turning a lot of heads!. 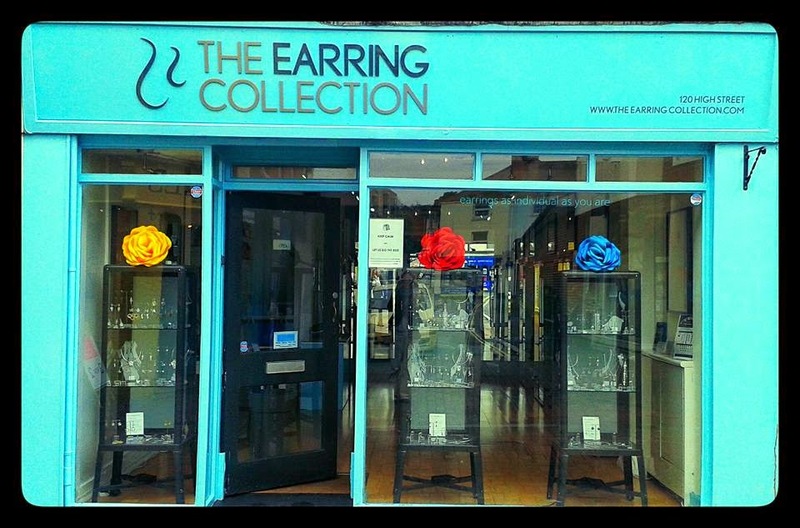 If you live on the island or are planning a trip here soon, why not come and see us at our boutique on Cowes high street.